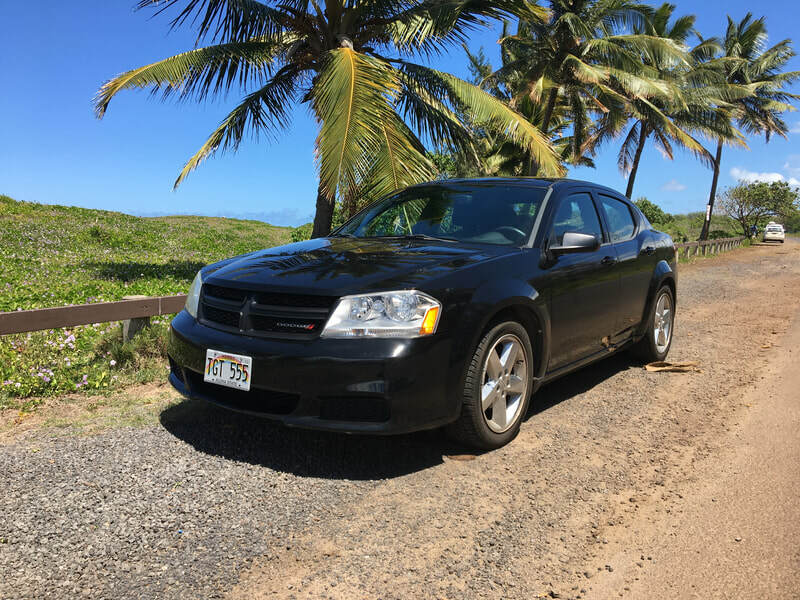 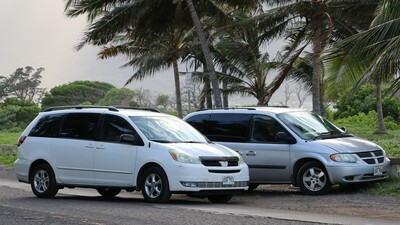 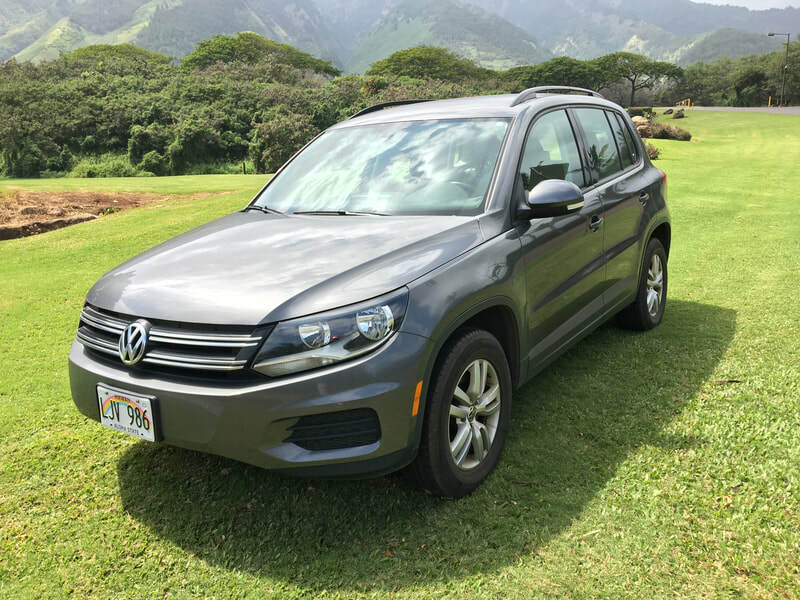 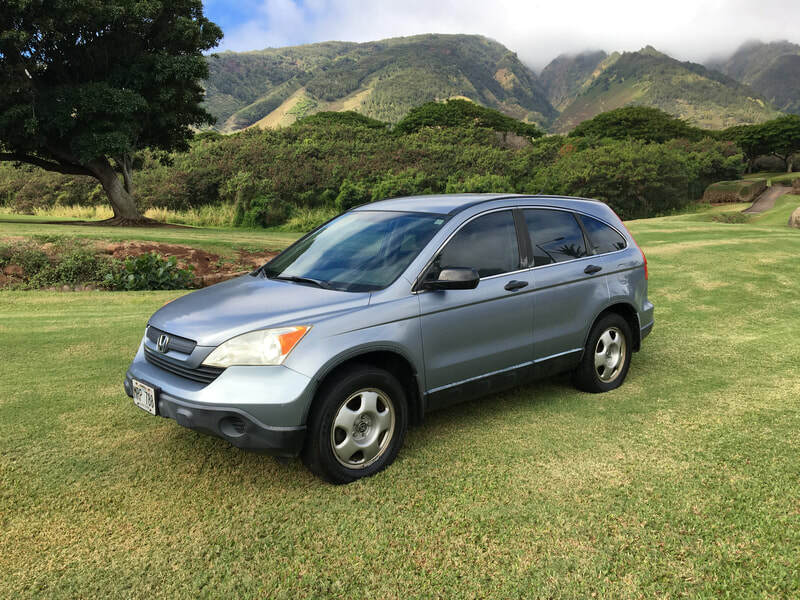 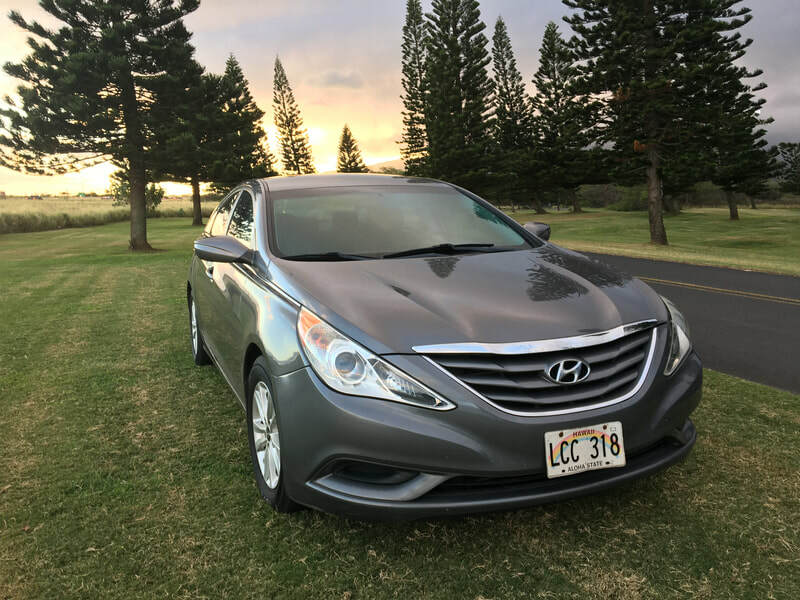 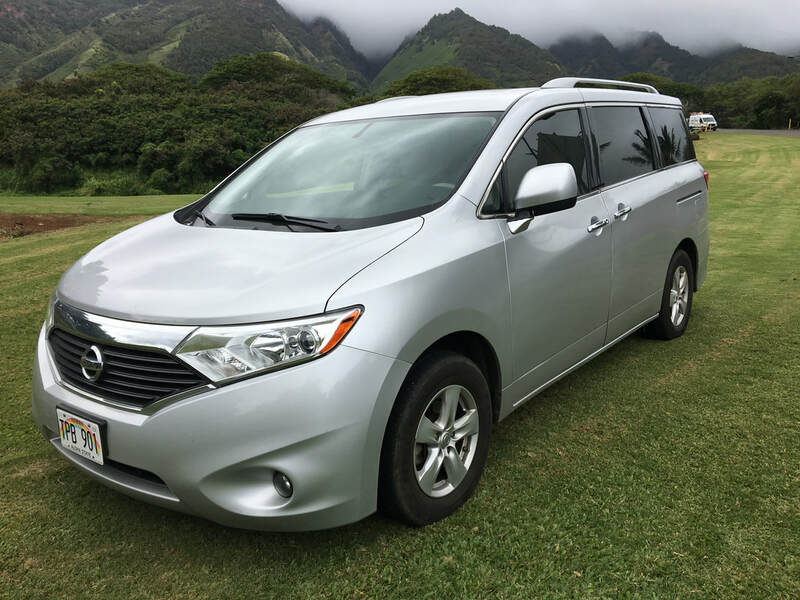 Affordable, reliable and hassle-free car rental service in Maui. 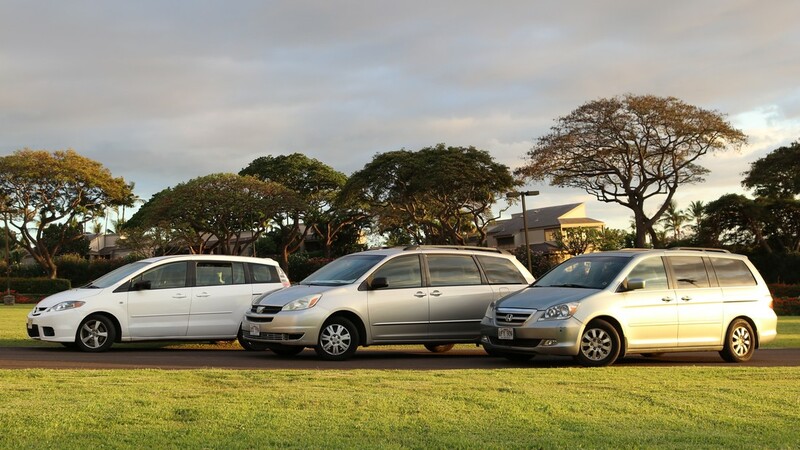 $24/day for a sedan, $29/day for a minivan, $34/day for an SUV. 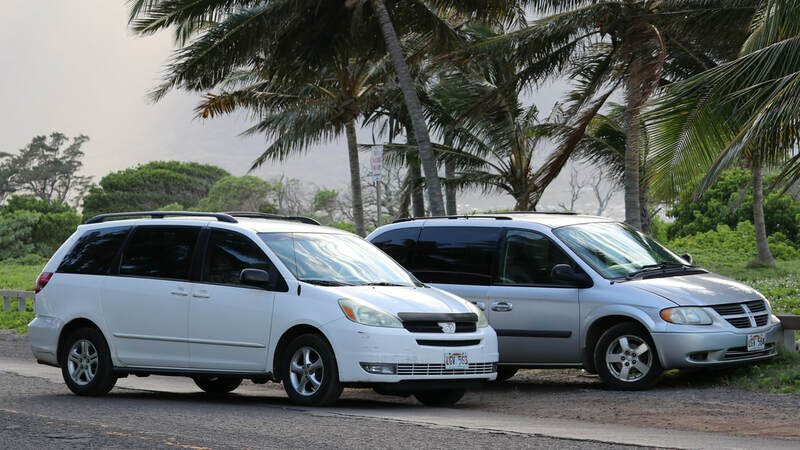 FREE pick-up and drop-off at OGG (airport) and anywhere in Kahului. 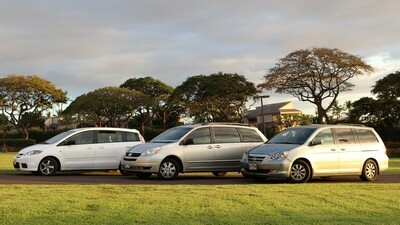 Well-running and reliable sedans, SUVs and minivans. 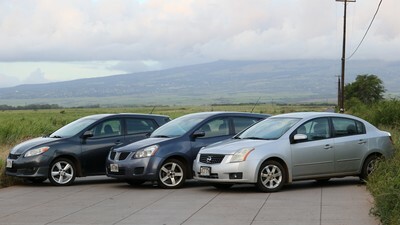 Please note that we rent cars for 5 days or longer. 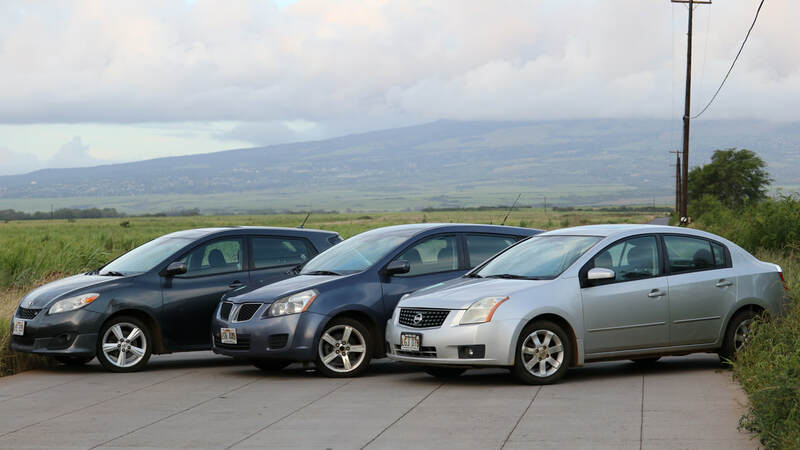 Shorter rental periods are available but will be charged a 5 day rate.